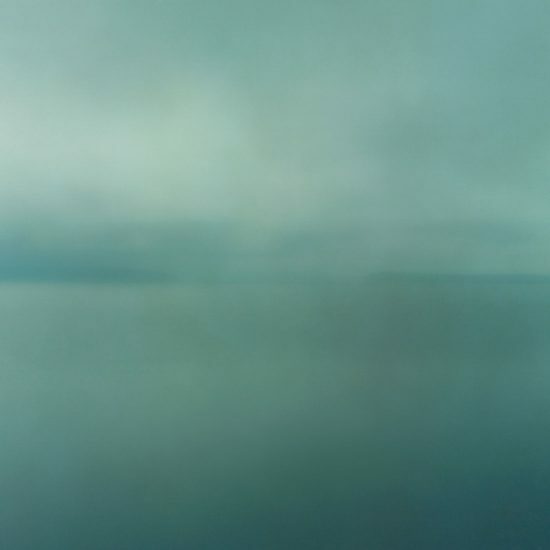 Christopher Harris’s devastatingly beautiful color photographs do not come easily. 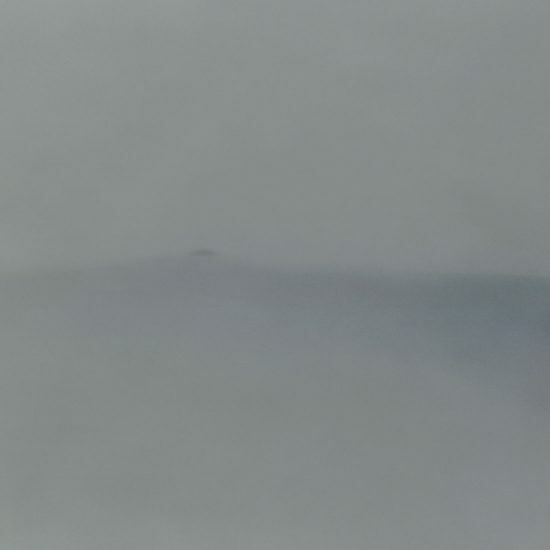 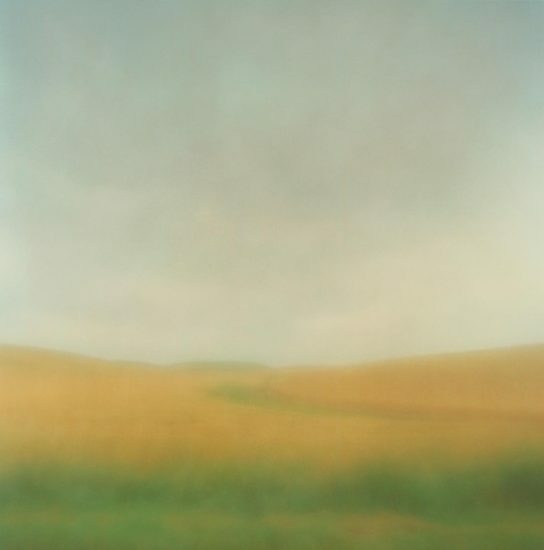 By means of crudely constructed, hand-made cameras of the artist’s own design in conjunction with the employment of “zone plates” rather than simple pinhole apertures, Harris expertly and lovingly records the landscape near where he resides.    The resultant images are imbued with a richness of color and light, in addition to a wholly unique ethereality that is akin to a daydream or the imagination—someplace in the mind. 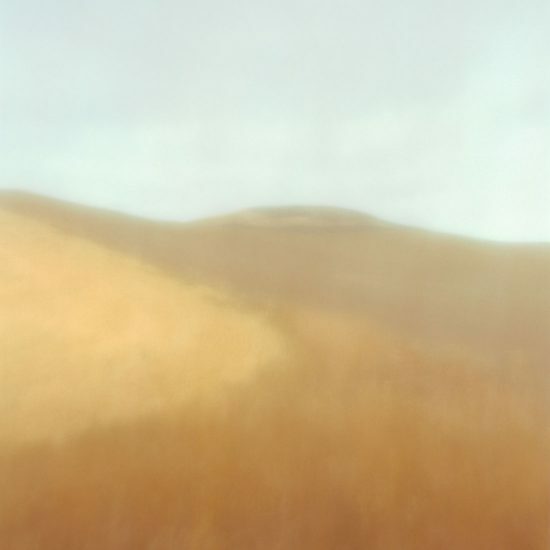 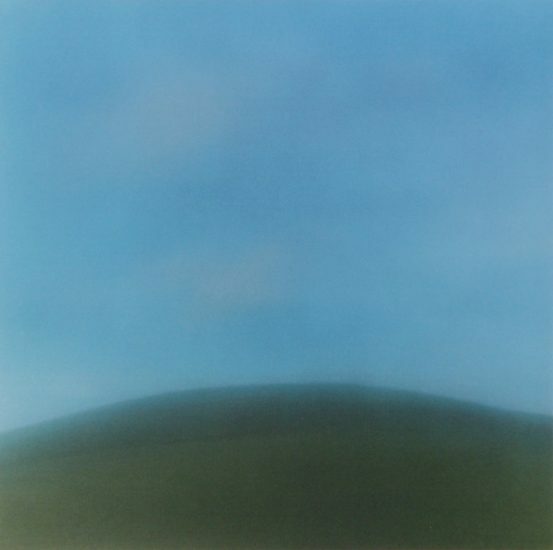 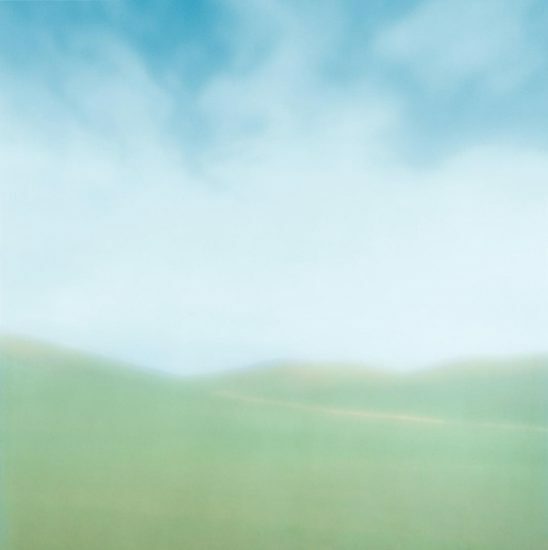 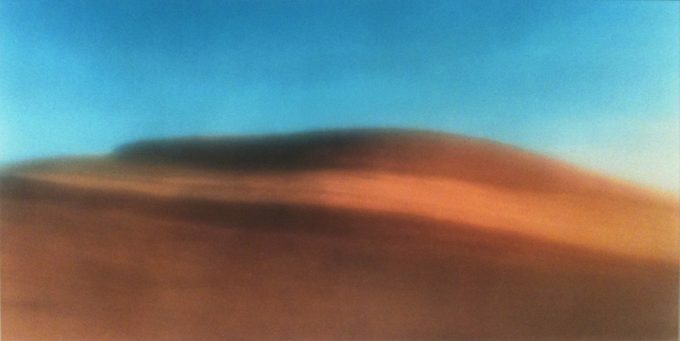   However, the “Palouse Series,” much more than merely a series of pretty pictures, addresses not only Americans’ relationship to their land and its impact on the quality of their lives; the body of work also establishes a wonderful dialogue with the history of American photography in general, and with the tradition of American landscape painting quite specifically.  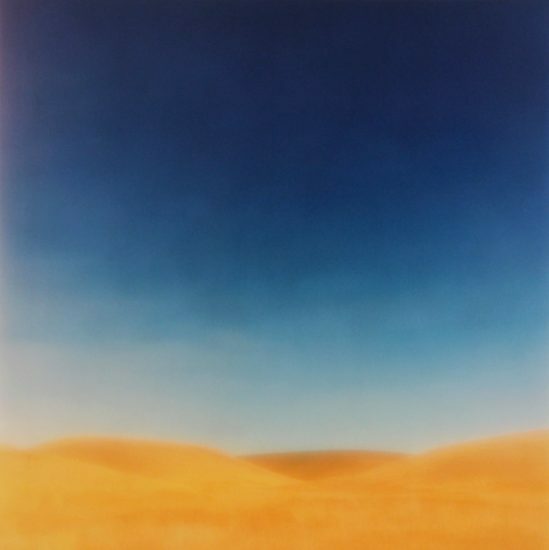  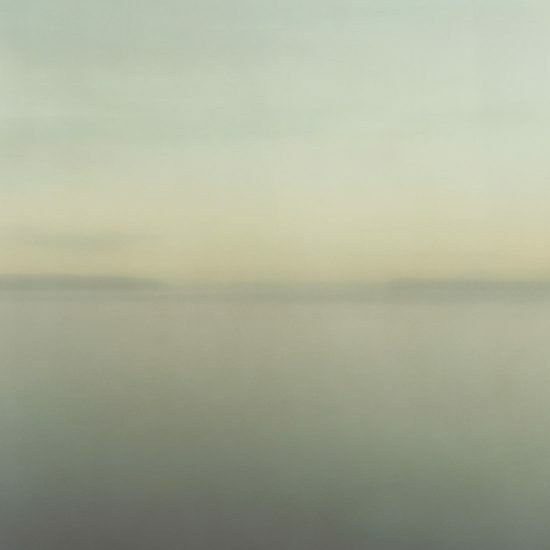 While Harris’s inspiration for this body of work harks back to many of the same aims of American landscape painters of the late 19th century, so do his images manage to access a similar sense of wonder and sublimity. 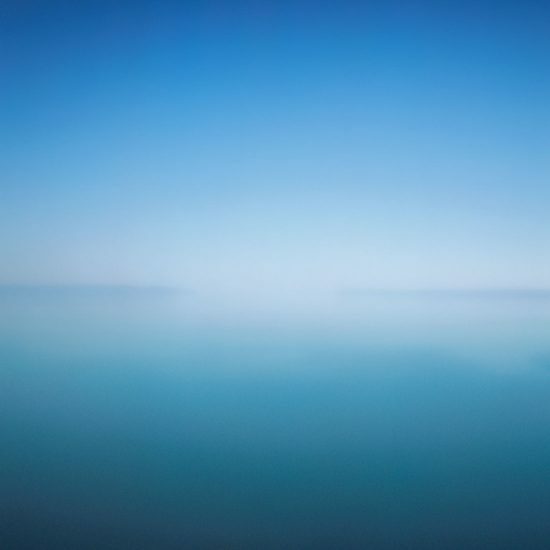 Harris’s photographs intelligently address the important issues of our day, but rather than focusing attention on the negative, the artist chooses to make his point through the depiction of that which he loves—the beauty that yet remains, the beauty that must be preserved.